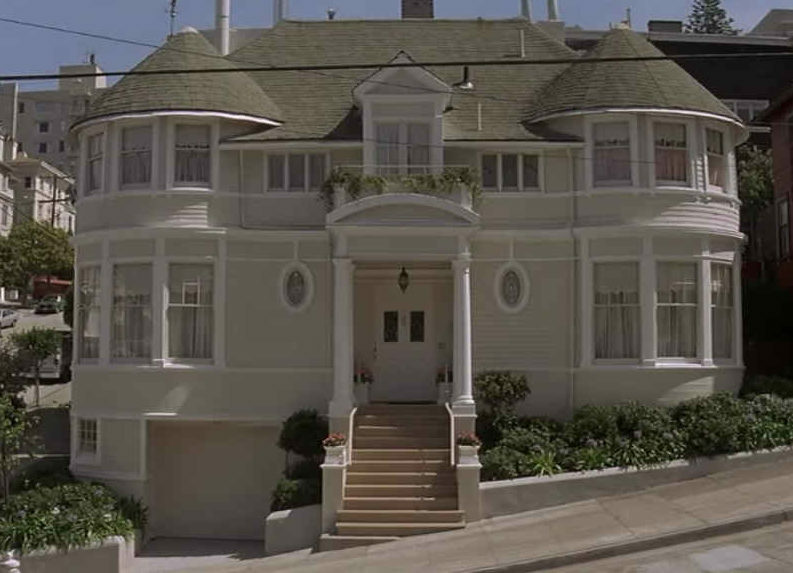 This stately home in San Francisco was built in 1893 and starred in the 1993 movie Mrs. Doubtfire with Robin Williams and Sally Field. 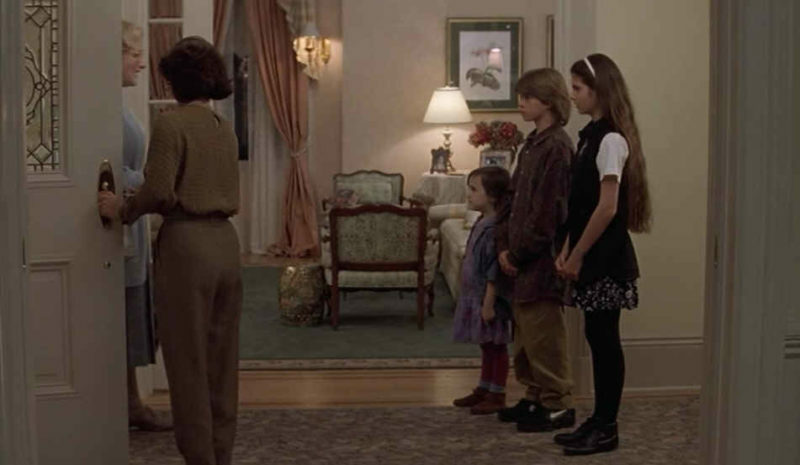 It just hit the market for the first time since the late ’90s, which means we finally have a chance to see inside the real house and compare it to the rooms we saw onscreen. Take a look! Enjoying a superb Pacific Heights address 3 blocks east of the famed Gold Coast, this iconic Victorian residence on a wide corner lot is the perfect blend of refined grace from its circa 1893 heritage combined with modern luxury. Designed by Architect Joachim B. Mathison, this light-filled, three-level residence, with elevated entrance from the street, proudly portrays many original details such as fine hardwood floors, classic millwork and moldings, and leaded glass windows. 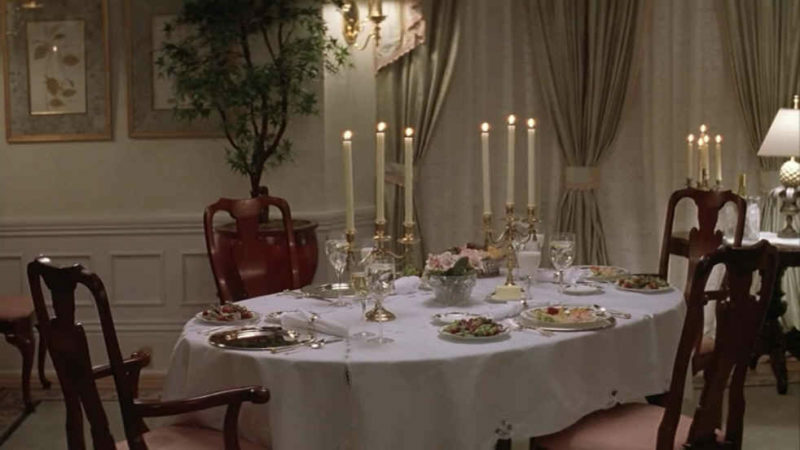 The hardwood floors had the same inlaid pattern in the movie as it has in the listing. The formal rooms are stately in character, complemented by the home’s signature window-lined turrets at each side. Plantation shutters add a finishing touch to the graceful curve of the windows in the public rooms. Banquette seating with integrated storage wraps beneath the windows in the formal dining room and front bedrooms. 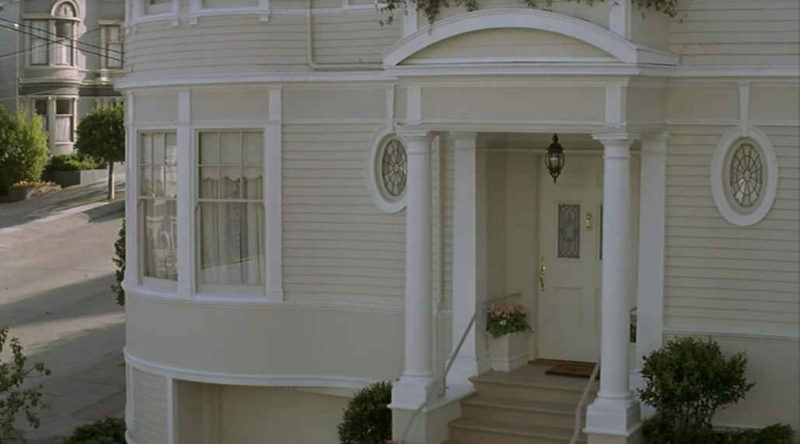 Field’s character Miranda gave the real address in the movie (2640 Steiner), making it a popular tourist stop! The house last sold for $1.395 million. 100,000-square-foot warehouse in the Richmond district. A chef’s kitchen is a masterful remodel that seamlessly combines with the home’s original appeal. White cabinetry is topped in contrasting granite slab and a suite of Wolf stainless steel appliances includes a commercial-style gas range. 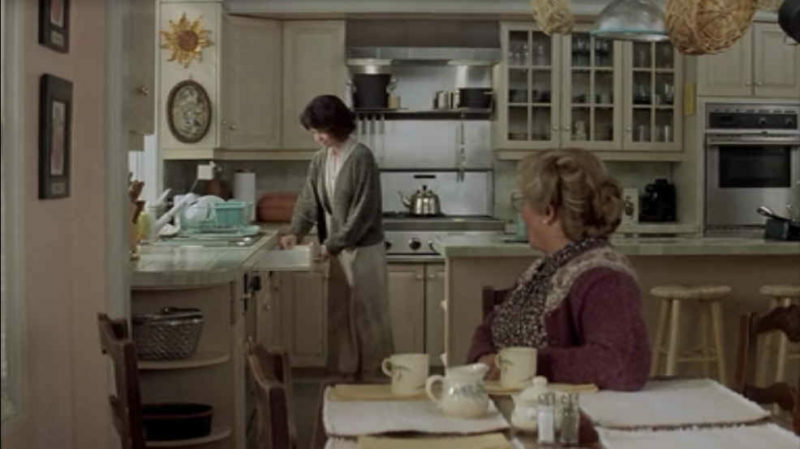 The countertops were tiled, something we don’t see a lot today. The house has 4 bedrooms, 3.5 baths, and 3,300 square feet. 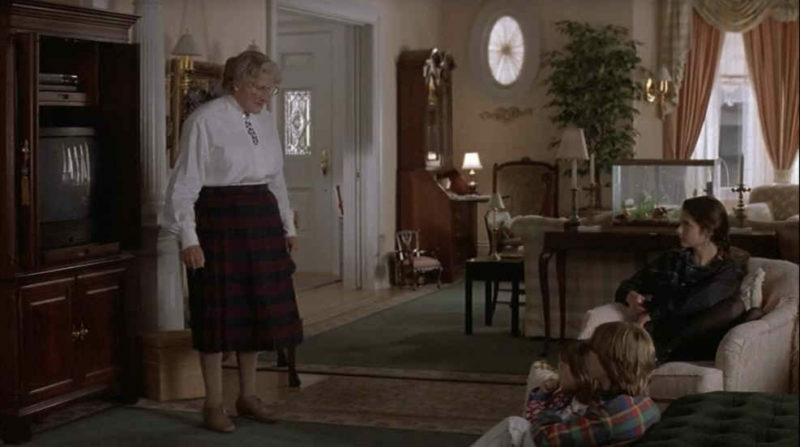 After Robin Williams died in 2014, fans left flowers and notes outside the “Doubtfire” house. 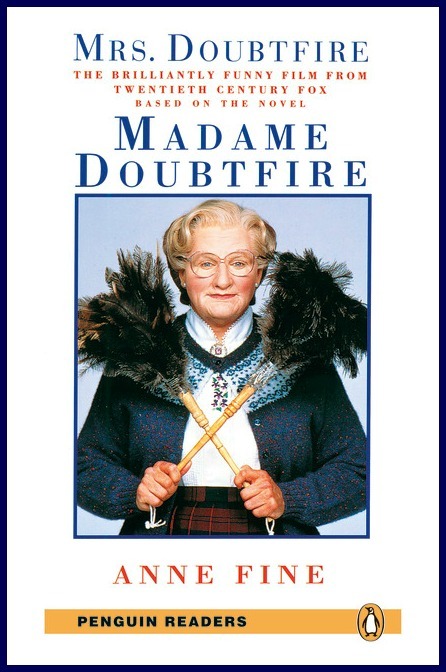 Did you know the movie was based on a British novel called Madame Doubtfire by Anne Fine? P.S. 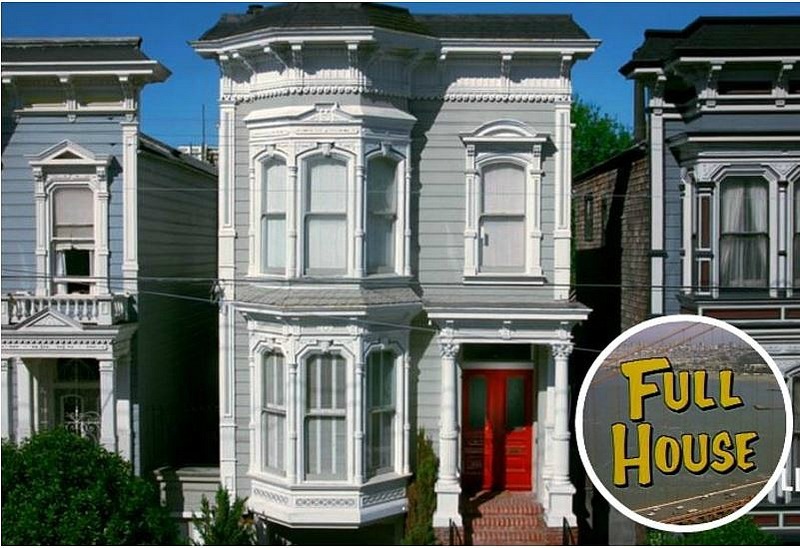 The “Full House” Victorian went on the market in San Francisco this year, too! I wish we could go back in time before HGTV convinced everyone to have granite countertops and stainless steel appliances. House interiors had way more individual character back in the day – they represented the homeowner. Today, see one, see them all. When we were in San Francisco three years ago with our kids we had to go see the house. I have to say, we almost didn’t recognize it with the large tree blocking it, but it was cool to see. It’s on a very steep street so it was quite the climb. 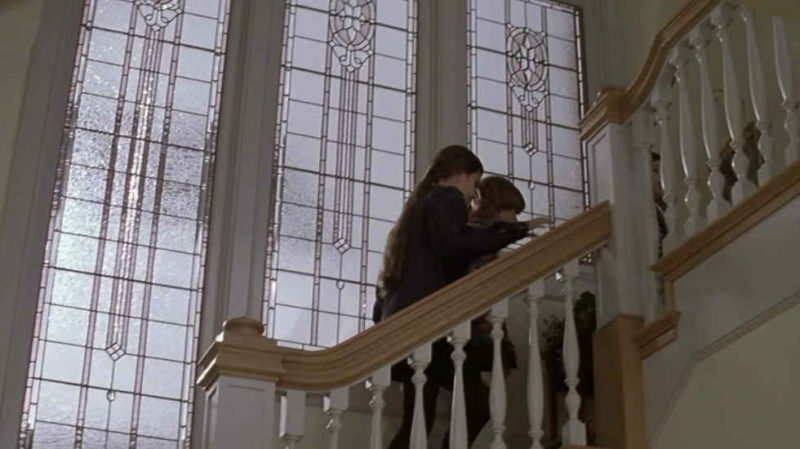 Its a Victorian style house and yet they have it decorated very modern now, not a fan of that. I prefer the antiques and style it had in the movie, but truthfully it seems to need more personality now. Just my opinion. 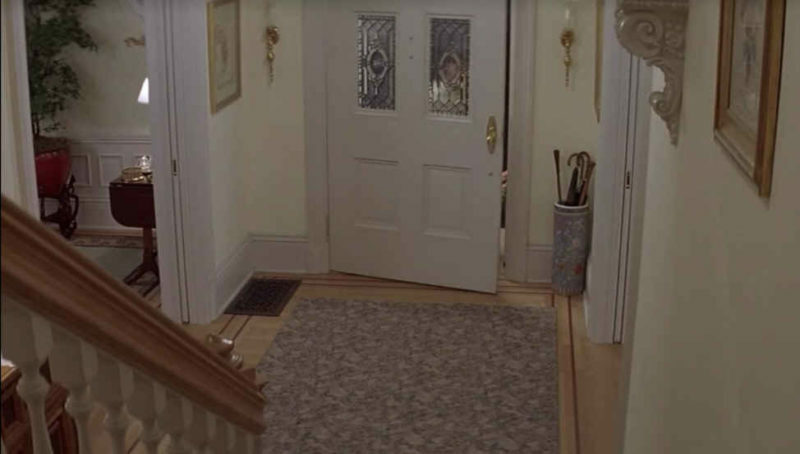 I so loved this house when watching the movie….Sad to see that the leaded glass windows in the stair landing are not there anymore….and I do love the more traditional look….thanks for the memories and the beautiful home tour Julia! 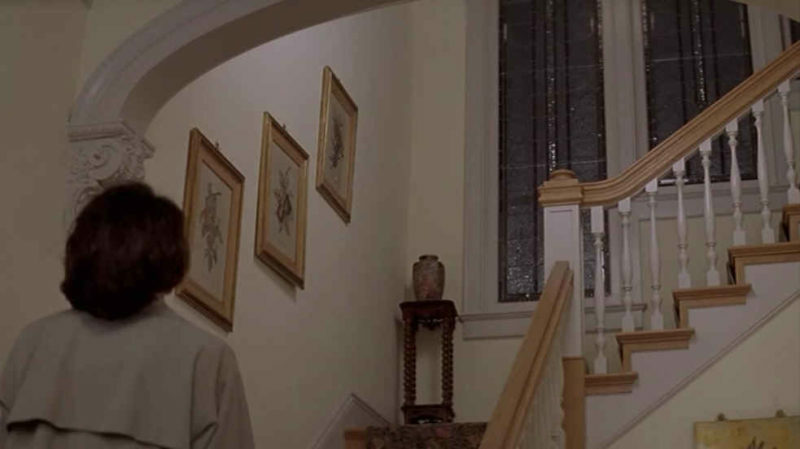 I remember the movie fondly (loved Robin Willians) and I remember loving the house too. 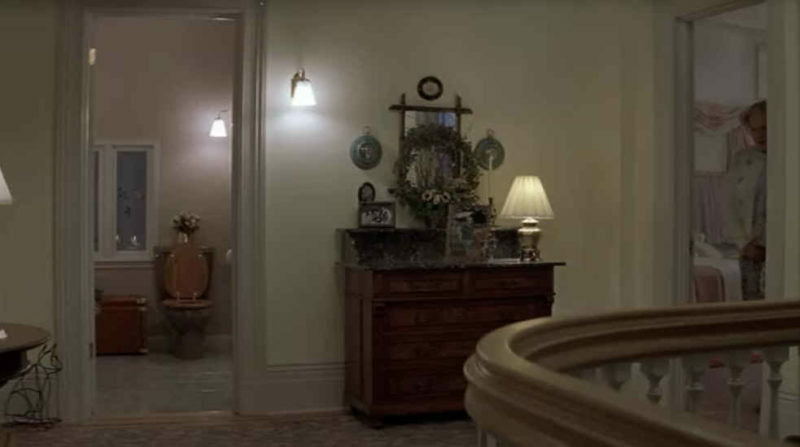 The home is definitely staged – and whoever did the staging did a very good job. I understand the above comments (the more modern take on the home and eliminating the traditional aspects). I love traditional decorating (I live in a 70s built home that I transformed into an traditional and an old world one). But, as a home stager. I understand why the home was decorated this way – to appeal to the type of buyer that will be buying the house. The home will most likely sell faster and closer to the listing price. It’s merchandizing…not decorating. 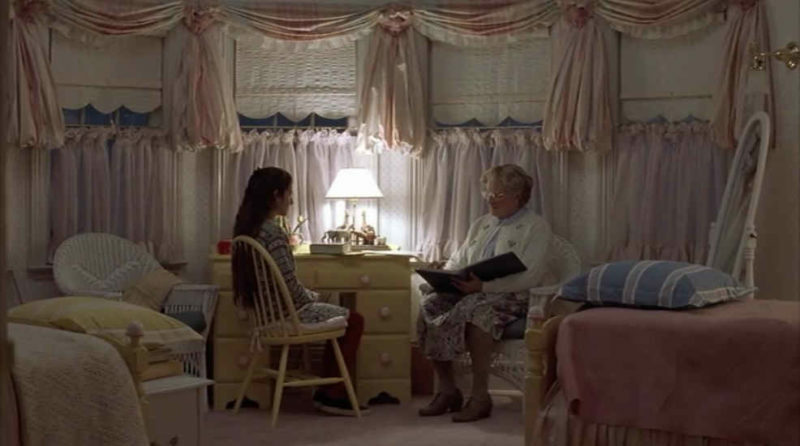 But – I still love the memory of the movie house! SOOOOO much better in the movie. When Curbed SF featured the listing: there were comments that there are always people gawking at the house and some have the nerve to knock on the door and ask for tours.